Continuing from the previous episode, we get a bit of an info dump. We learn the secrets behind the imperial arms and why they’re so feared. Everyone’s imperial arm has a unique ability that greatly enhances their fighting ability. However, we haven’t seen what the secret ability of the other weapons yet aside from Incursio. We get to see Zank in action. He humors himself before slaughtering his victims. His mind is definitely twisted as he finds pleasure in beheading his targets. We learn that he wasn’t always like this though. The source of Zank’s madness stems back to the corruption within the capital. While his job wasn’t glamorous, he carried out his executions as required. When the rulers increased the number to be executed, it eventually broke him. While he’s no hero, he can also be seen as a victim in all of this corruption. Driven mad from what he had to witness and just wanted to free himself with death. Zank actually proves to be significantly stronger than the others they have faced so far. 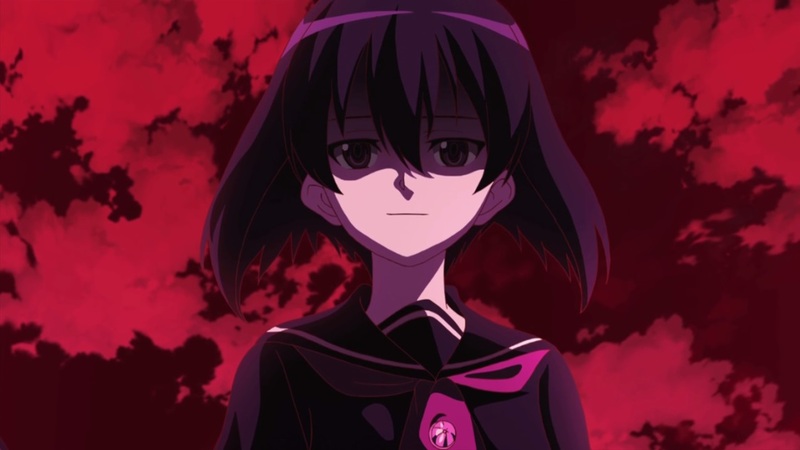 Luckily, Akame intervenes and saves Tatsumi from his demise. He’s able to easily take on anyone else, but the imperial arms provide too much power to the wielder. There’s a huge disparity between him and even this “lowly” imperial arm user. 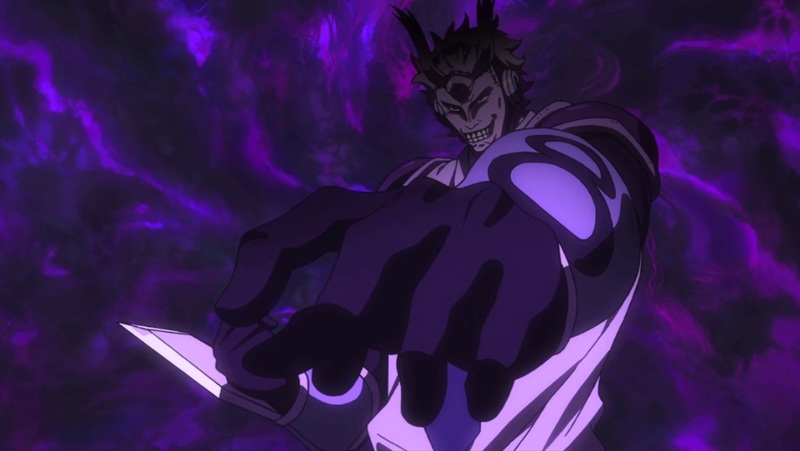 From the looks of it, Tatsumi will need to acquire his own as they venture deeper into the capital and face stronger opponents. The other possibility is he’ll be like your typical weak shounen lead who overcomes their weakness through hard work and training. 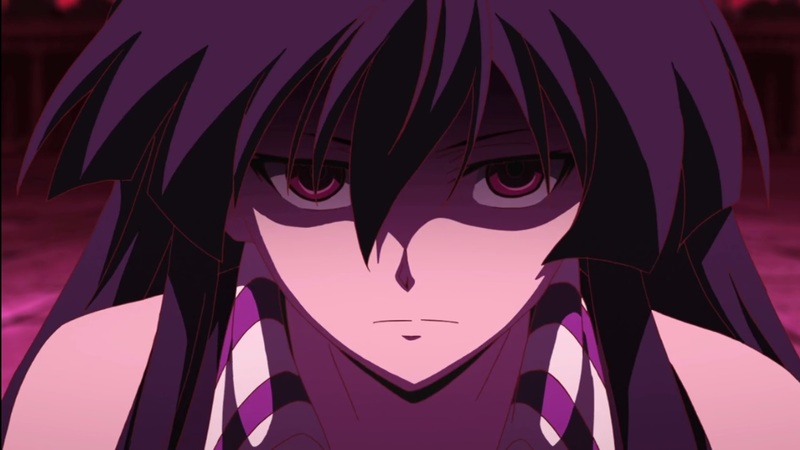 Akame actually struggled a bit against Zank as well. I was surprised that she was scratched during this mission. Earlier on, she emphasized how missions needed to be carried out flawlessly, since the smallest injury could lead to death. It seems Akame is not bothered at all with how much blood is on her hands. Despite all the assassinations she’s carried out, she doesn’t feel the least bit of guilt about them unlike Zank. We get some insight on her relationship with her sister through Zank’s imperial arm. The two carried out assassinations together in the past. Being sold off as children, it’s no surprised that the two were close to each other since they were all that they had. However, something happened between them to cause them to drift apart. We know what Akame’s goal is now and I’m guessing her sister will be an obstacle for them in the future. So far, Akame ga Kill is feeling a bit slow. I don’t mind the pacing since it’s two-cour, and they’re still introducing characters to us. However, it seems like all we’ve faced so far are enemies that don’t pose much of a threat. Zank was stronger than the previous ones, but again, he was defeated within the episode. I’m looking forward to when they’ll introduce a formal villain rather than these disposable ones. 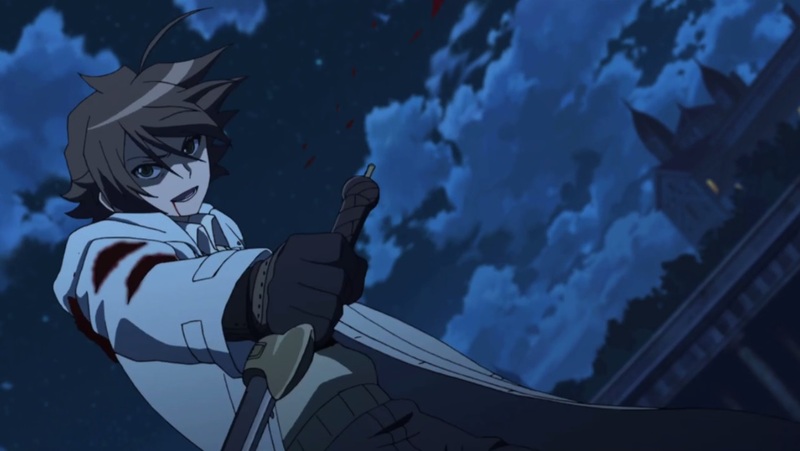 Akame ga Kill Episode 3 – More Slaughter! 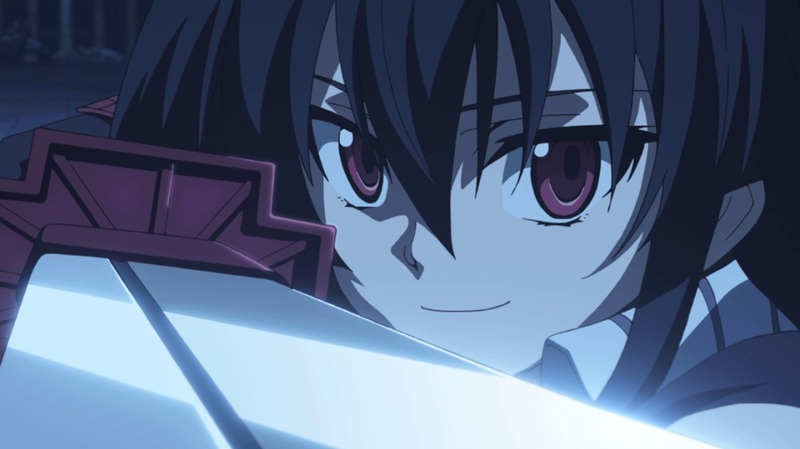 Akame ga Kill Episode 6 – Justice!